Akumal is famous for its snorkeling and Cenotes. 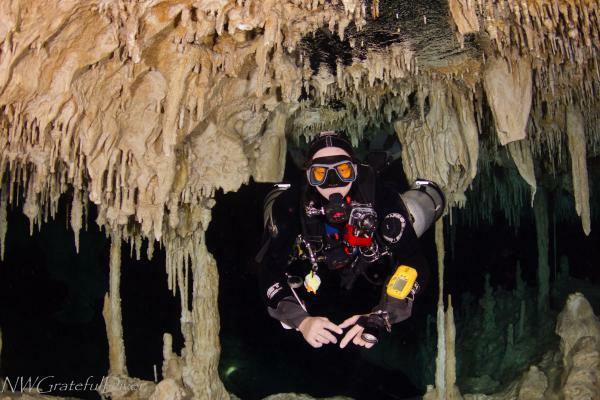 Stumbled upon a thread on http://www.scubaboard.com/forums/cave-diving/473487-back-mexico.html. What makes certain Akumal beaches restricted for public? Is a Snorkel Guide Mandatory In Akumal?